Mary Johnson is a freelance writer and blogger. She enjoys writing about interesting travel destinations that are worth to visit. 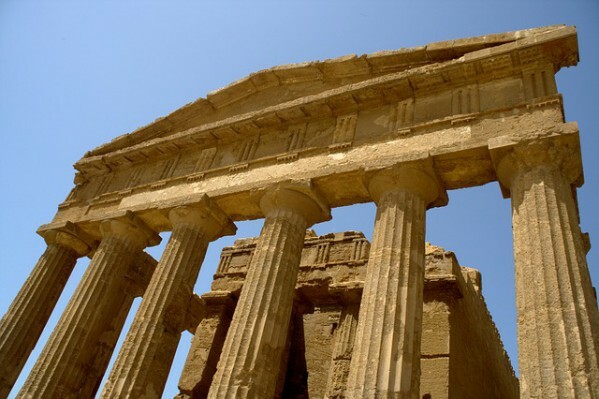 Agrigento, Taormina and Syracuse: Why Visit Sicily?